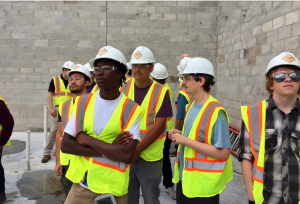 The Foundation Academy is now a National Center for Construction Education and Research (NCCER), Accredited Training and Education Facility (ATEF), sponsored by Florida Masonry Apprentice and Educational Foundation. The Studio School team has a full-time staff member who is an NCCER Certified Craft Instructor. The hands-on instruction will provide participants with College Credit. A College Workforce Certificate includes Year 1 training and credentials for your trade on a national scale, through NCCER’s online Registry systems. This allows employers to verify completed qualifications with your member ID number. You will be able to begin your apprenticeship with Year 2 wages. Core Construction Curriculum classes include: OSHA Education, and Construction Technology, with written as well as hands-on assessments on our campus. Accredited Training and Education Facility (ATEF): A secondary or postsecondary school (high school, college, university, etc.) working in partnership with an Accredited Training Sponsor that has successfully completed an approval process for recognition of its training program. Florida Masonry Apprentice and Educational Foundation has 130 ATEF’s in Florida, including The University of Florida (where NCCER is housed) the Marriott Vacation Club, and now The Foundation Academy. 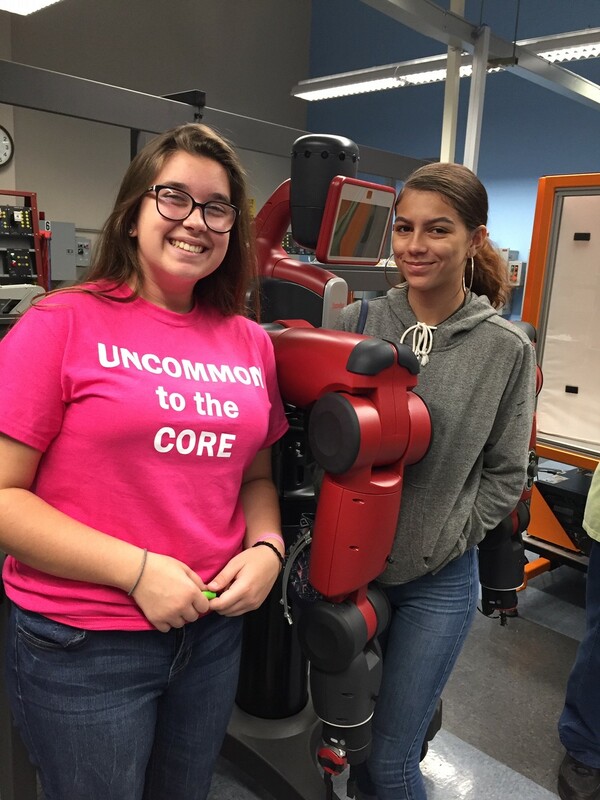 The NCCER Core Curriculum is a prerequisite to all other Level 1 craft curriculum. This course provides the trainee the basic skills needed to continue education in any craft area she or he chooses. We can go on to teach other classes in the future after our instructor is trained by our master trainer for those classes. Through our sponsor, we have a program administrator to work directly with for forms, billing, and any details, as well as a master trainer that will be on site for helping to set up programming, collaborating with me for career placements, opportunities for field trips, job shadowing, and projects that can be added on campus. Training during Core and through apprenticeship articulates into College Credit also. You can become an apprentice, and then use the credit from your workforce certification you will receive. An NCCER program that includes scholarships, videos, lesson plans, workforce info etc to supplement with extensions to the NCCER training. We (The Foundation Academy Studio School) will be placed on the NCCER map for those seeking training from an Accredited Training and Education Facility and will be included in the marketing material of Florida Masonry Apprentice and Education Foundation’s training facilities. Core Curriculum translates into workforce certificate college credit.